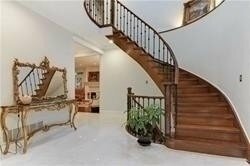 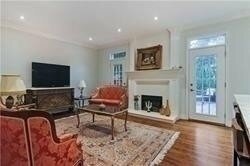 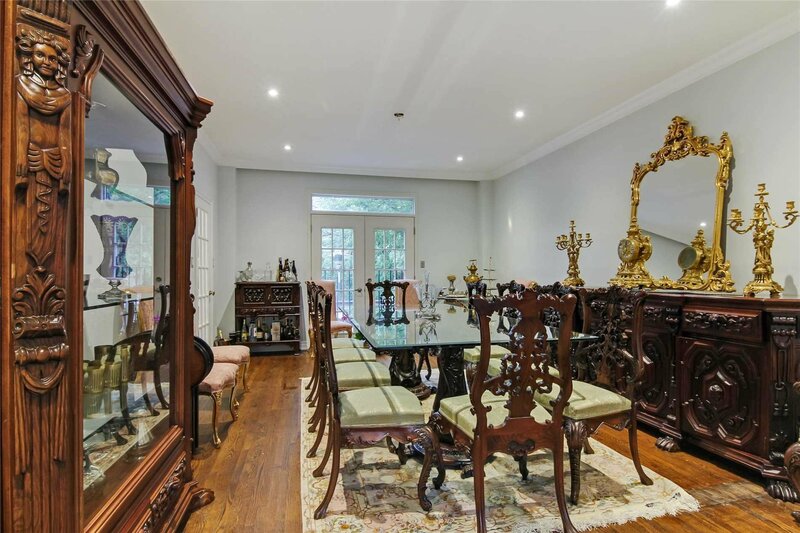 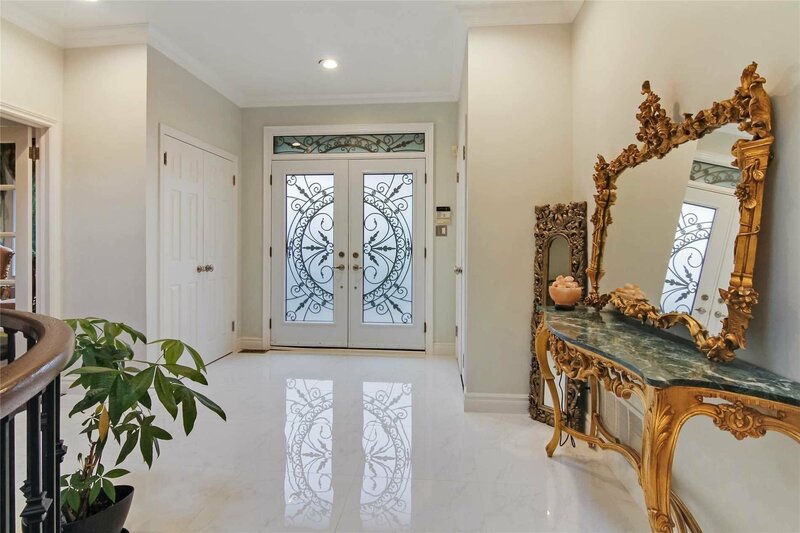 Gorgeous Family Home Located In The Prestigious St.Andrew Neighborhood. 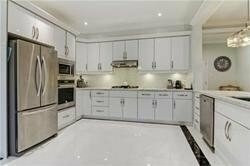 Spacious Rooms With Tons Of Natural Light.Renovated Kitchen With Stainless Steel Appliances & Granite Counter Top, Walk Out To"Oasis" Backyard. 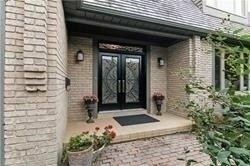 Master Bdrm W/Double Door Entry & 6Pc Master Retreat. 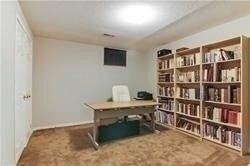 Prof Landscaped,In-Ground Pool & Hot Tub. 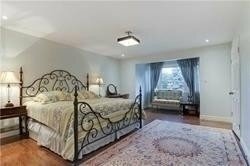 Fin Bsmnt For All Your Entertainment, W/2 Bdrm & Exercise Room. 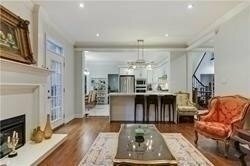 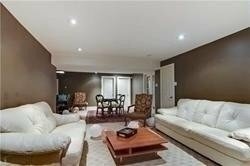 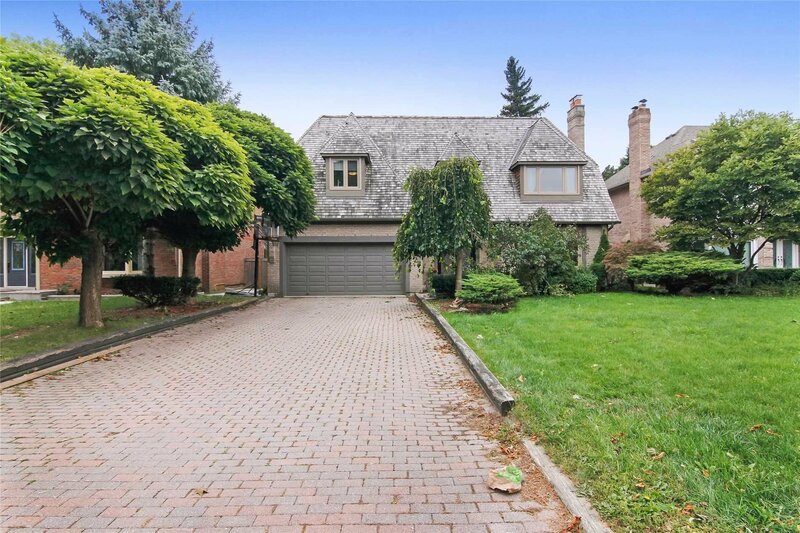 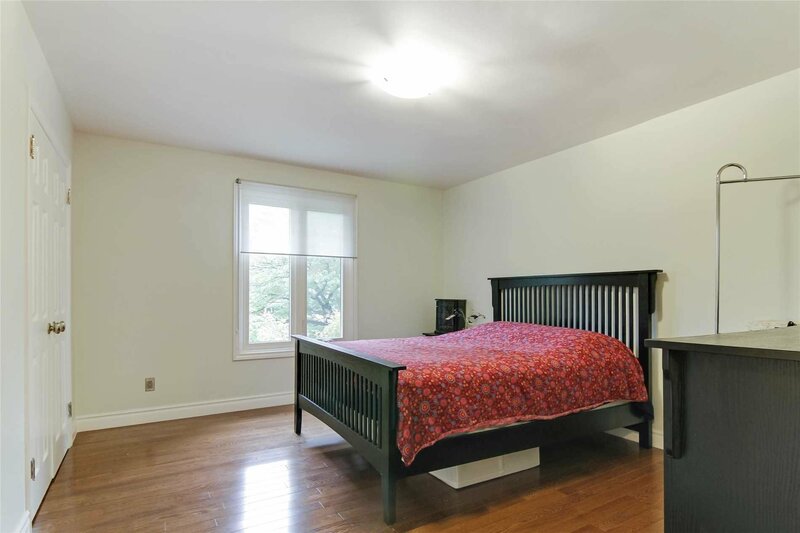 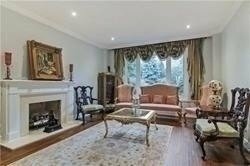 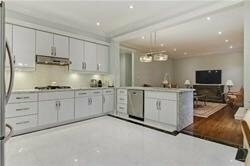 Close To Highly Sought After Schools ,Community, Amenities, Ttc, Hwy401 & More..